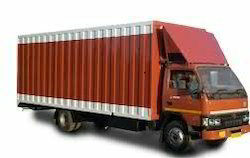 We are able to bring forth an impeccable collection of Bangalore to Chennai Full Load and Part Load Service for our customers. Besides, clients can use these offered unmatched service from us at nominal prices. These are offered by skilled workforce with the use of finest quality input factors and tools.